SEO is always dynamic so It's being update any time . If you not a update person you can't get good result from SEO. I will help you hard and fast for your Expectation. Build your website top rank in the world and know easily your service everyone. 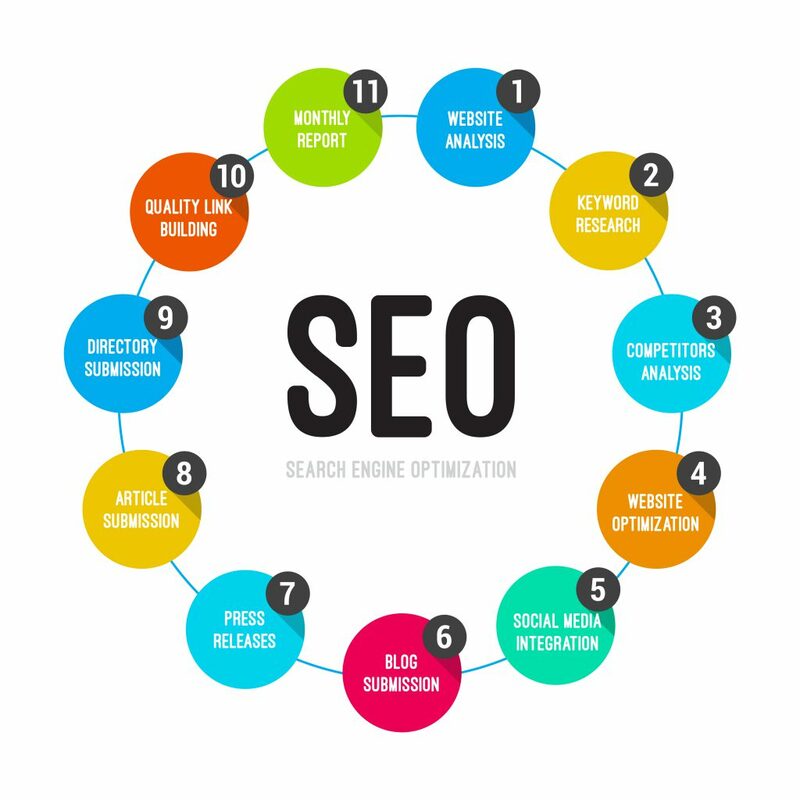 You should must SEO your website from SEO Expert.